Lady Dee is the perfect combination of elegance, luxury and comfort offering her guests the opportunity to relax and unwind while enjoying the yacht’s numerous amenities. Lady Dee is beautifully furnished and has timeless styling that creates a comfortable and elegant atmosphere throughout. The main salon offers comfortable seating and excellent views. The private fold down balcony for the master suite occupants is a fabulous feature. 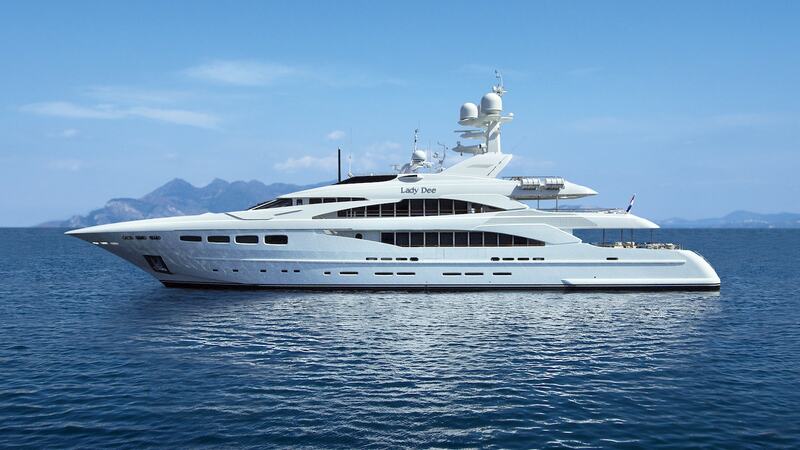 Find More about Megayachts for Charter here!